Putting plants to soil has an expansive tradition in our region, one of the world's most fertile valleys. Looking to buy a home? Need to know which neighborhood has the best middle school? Or is safest for your car? Check out our expanded real estate stats and make an informed decision. 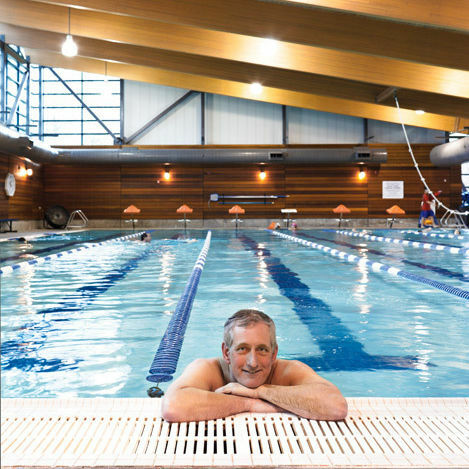 Next month, Portland voters will weigh the merits of many would-be mayors. But how do the three major candidates—Eileen Brady, Charlie Hales, and Jefferson Smith—see the city they want to lead? 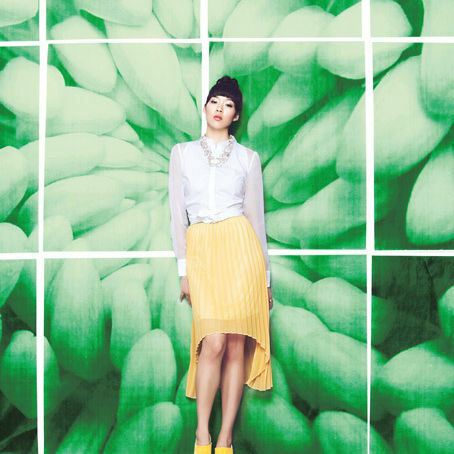 From flirty dresses to cute cardigans and power blazers, this month’s Spring Fashion feature blooms with color. Local teen poets lay down samples of their vibrant verse in our web exclusive video. Portland Timbers fans sound off on the mayoral race, taxes, and superpowers. Part-time Portlander M. Ward makes his way through the wilderness in "A Wasteland Companion". Magic meets Jane Austen in a new novel by award-winning fantasy author Mary Robinette Kowal—reviewed by award-winning fantasy author Jay Lake! Madison High librarian Nancy Sullivan inspires young poets to dream big. Develop a taste for bikes, beaters, coffee, and culture during the month of April. Who or what is Radiolab? "Two free-floating particles going out together against the universe." Do the French love Portland more than we do? Follow the timeline of Beverly Cleary, the beloved kid-lit author from Klickitat Street. Clint Eastwood makes our day, Packy the elephant ages gracefully, and Cheryl Strayed spills the sugar at our Perfect Party table. Portland’s astonishing comic-book community proves its super powers. The up-and-comer restaurant was damaged by a Fourth of July fire last summer. Now it's back. The Bent Brick’s Adam Robinson braves the stingers to put spring nettles in a glass. To find the best food pairings in the Willamette Valley you need to know where to look. Behind artistic French compositions and towering soufflés, Noisette brings a taste of luxury to casual Portland. Got a monstrous case of the munchies? This verdant vending machine is the answer. Local foodies should keep an eye on Portland's culinary competition. Costly coffee could put a cramp in our morning cup. Watch Urban Gleaners founder Tracy Oseran walk us through her simple and delicious recipe for a seasonal fava bean bruschetta. Portlanders owe a debt to the botanical bounty and plant prowess of John and Lilla Leach. 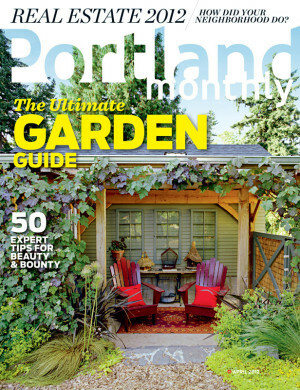 PDX Index digs up the dirt on the business and science of gardening. The most poetic Trail Blazer is no longer in Portland, but the verse lives on. Ruby Receptionists successfully answers the call for friendly phone facilitators. See our Spring Fashion feature come to life in this behind-the-scenes video bouquet. Local fashion photography phenom Nicholas Wilson zooms in on sartorial success. Savor Eugene’s farm-fresh foodie vibe—plus a brand new boutique hotel for you Ducks fans. Fantastic flora and gorgeous views of the Three Sisters make Stacker Butte/Dalles Mountain Ranch a trail worth taking.